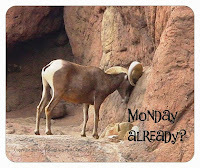 Tucson Daily Photo ~: Giddy up, Monkey! 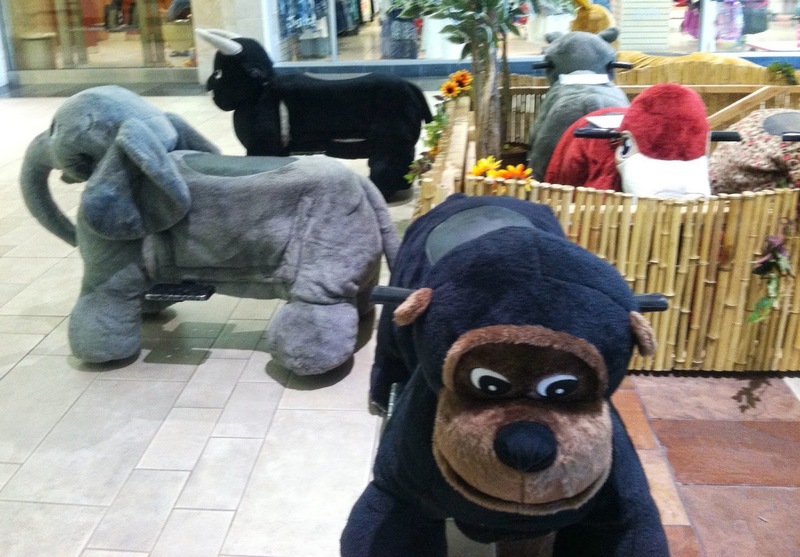 For every child who has dreamed of riding an elephant, a bull, or even a monkey, Park Place Mall has the ride for you! Near the children's play area (where else?) 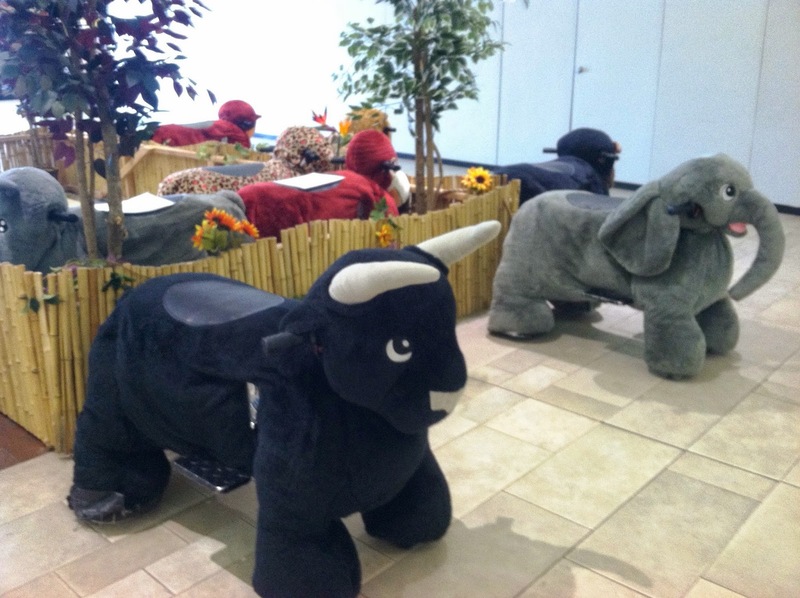 you can rent a battery-powered plush toy for your child to ride around on. And they are low to the ground and they don't buck, bugle, or snort so the experience for a toddler is pretty friendly! Adventure awaits! HINT provided for "Where is this?" Prairie dog PUP! Oh boy! Breaking News: Tucson's Newest Baby - exciting! Desert Floral Tribute ~ Happy Mother's Day! Pluto IS still a planet!